The “Twin Twelve” channel drive is the first ever all-analog stompbox to replicate the classic tones of the Silvertone 1484 "Twin Twelve" amplifier. 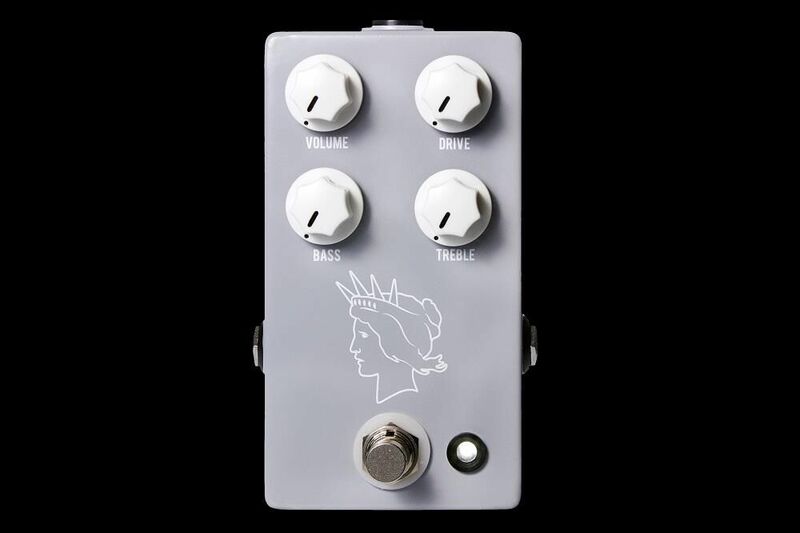 The pedal’s sound and response are meticulously hand-tuned to achieve a striking similarity to the tones made famous by players such as Jack White, Beck, Coldplay, and others. But that’s just the beginning. With its ability to go from a spanky, clean preamp boost to a classic growling medium/heavy overdrive, the “Twin Twelve” V2 is a great option for the do-it-all overdrive spot on your pedalboard. In 1963, Silvertone* introduced the 60-watt Model 1484 guitar amplifier. Originally a student-model amplifier, the amp’s gritty and unpolished tone has since made it legendary, hard to find, and coveted by some of the biggest names in music. And now, you get to put those same tones right on your pedalboard. 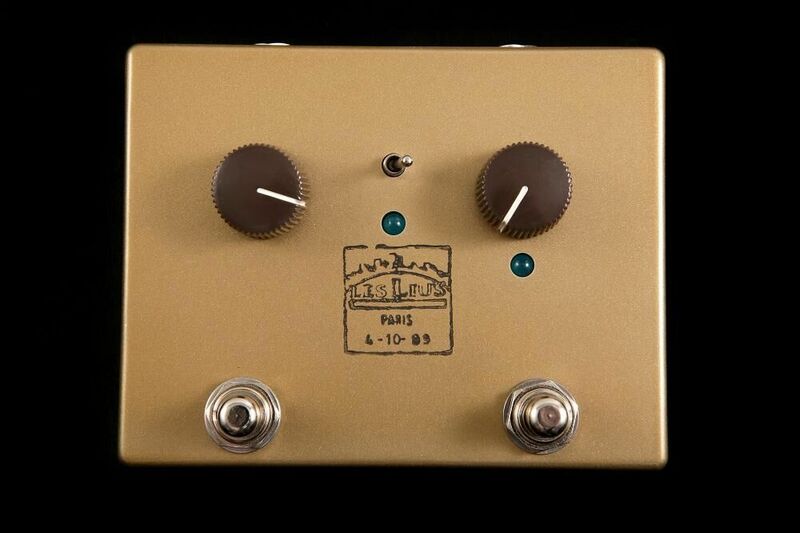 If you love pedals that can perform two tonal jobs in one, you’re going to love the Dirt/Clean option we’ve added to the “Twin Twelve” V2. In the Dirt mode, you’ll enjoy the gritty amp-like tones of the cranked Silvertone. 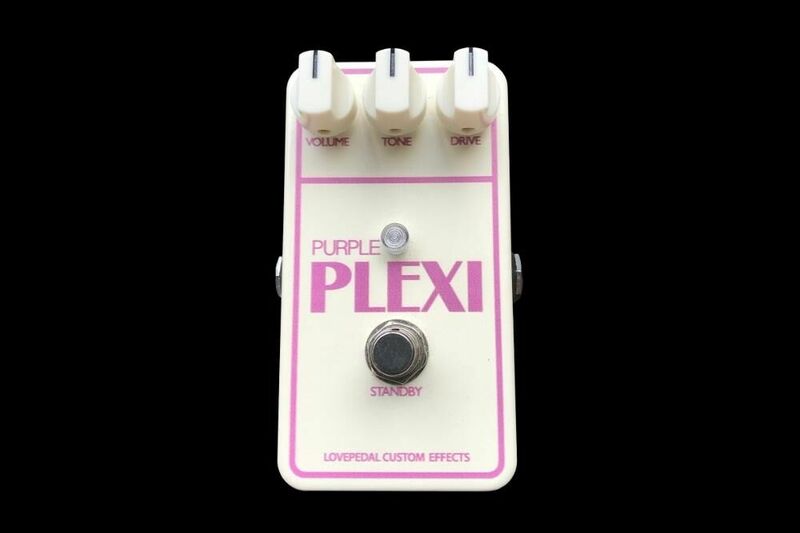 Flip the switch to Clean, and you’re instantly bathing in the sound of a clean preamp that works great as a boost or as an always-on tonal enhancement. 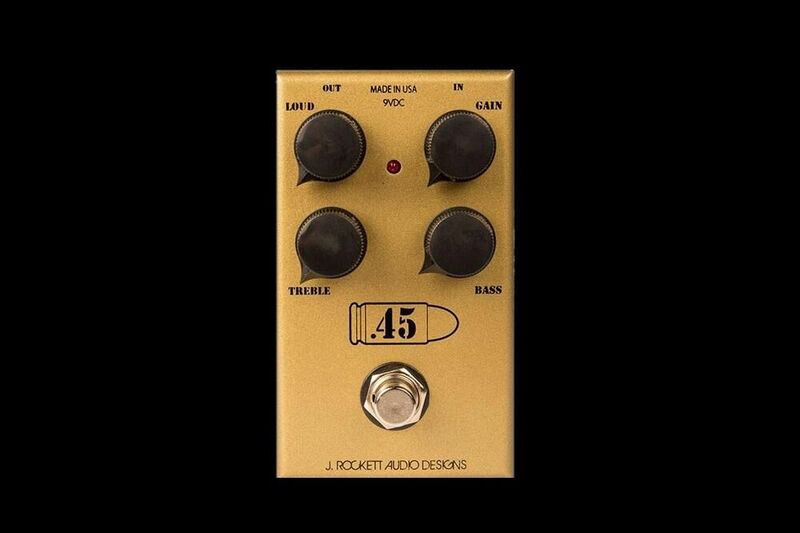 You can access both the Clean and Dirt circuits right in the middle of the song by hooking up your “Twin Twelve” to a JHS Red Remote footswitch (sold separately). The Red Remote’s tiny footprint barely takes up any precious real estate on your pedalboard, while offering on-the-fly switching of the “Twin Twelve’s” two voices. Two great tones, very little pedal space. Gotta love it!